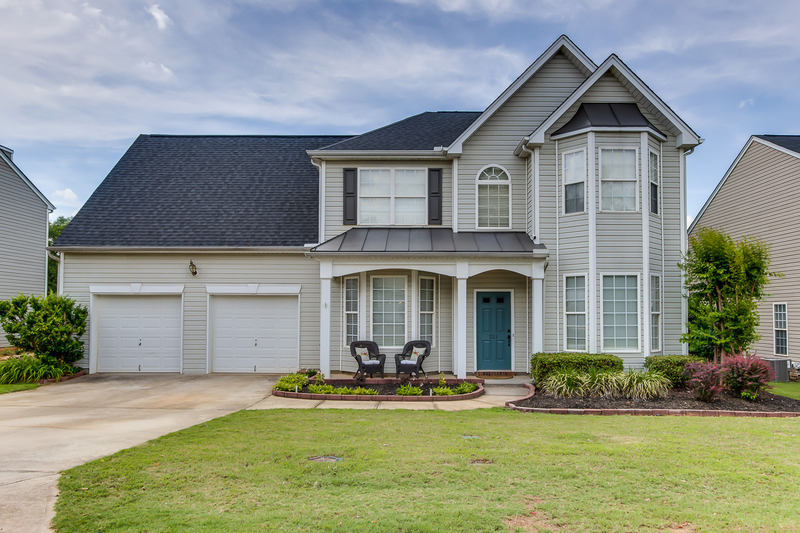 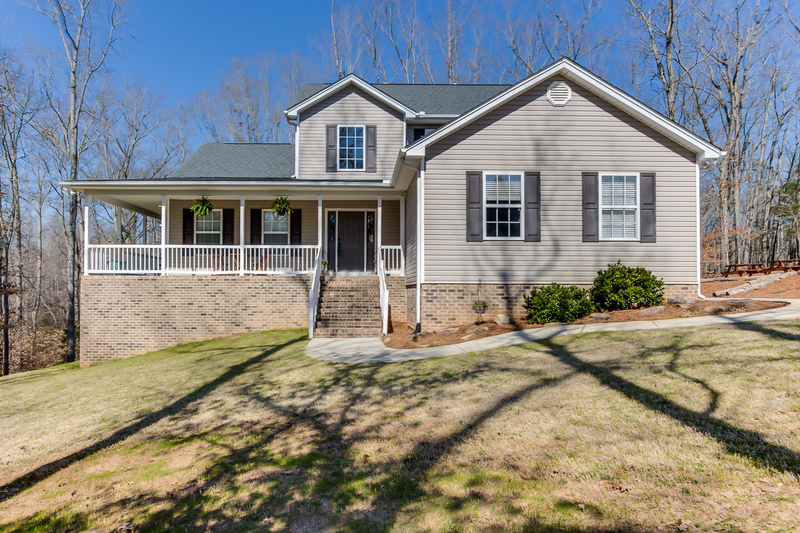 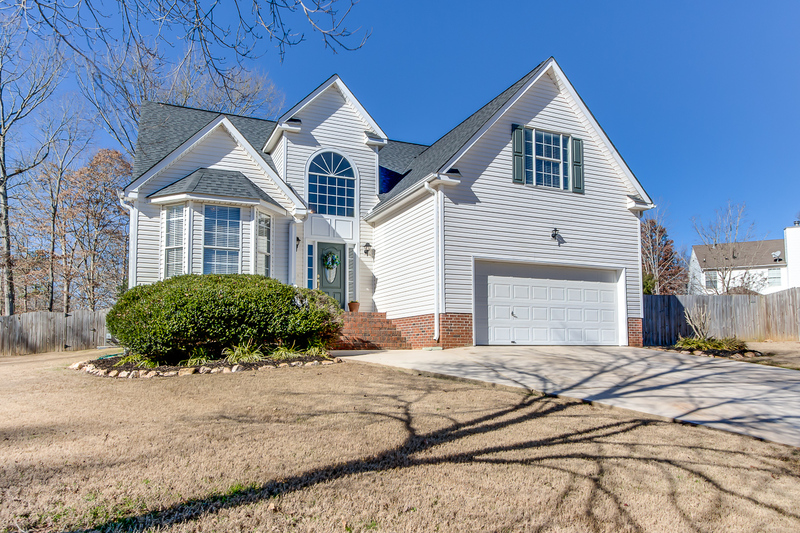 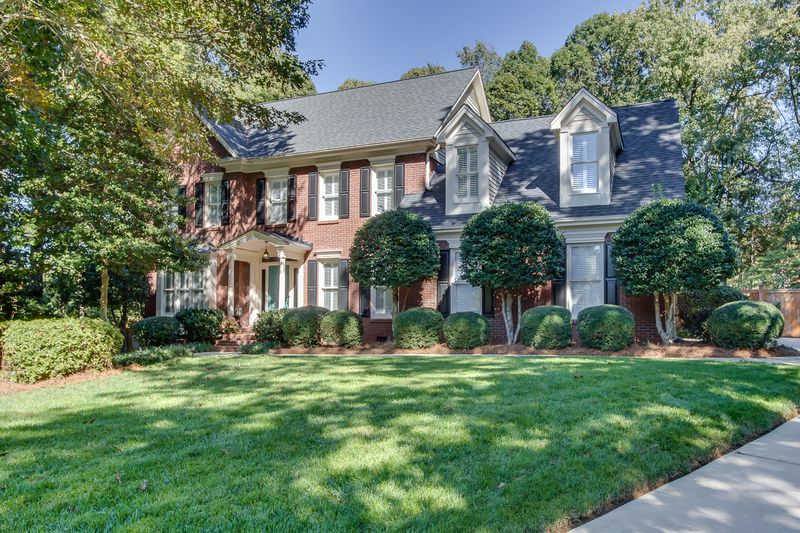 Traditional home nestled in a wooded cul-de-sac in the highly sought-after community of Long Creek Plantation. 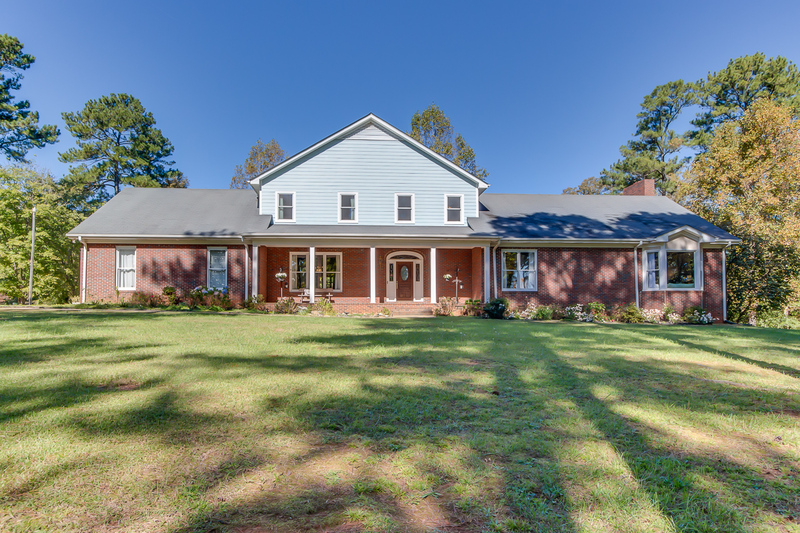 Grand, true Farmhouse on 22 acres located in Historical Spartanburg at the end of a quiet, tree-lined lane. 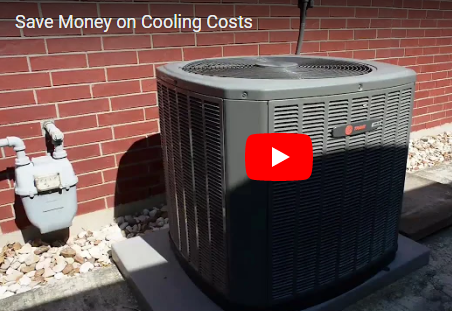 Warm weather can put a damper on your cooling costs. 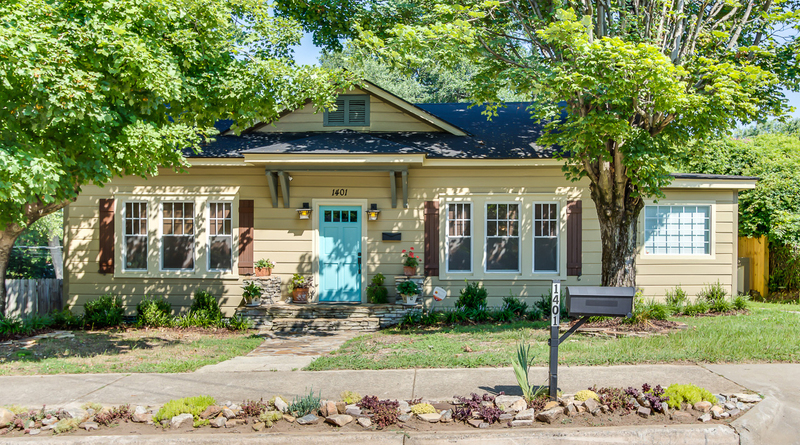 Learn how to save money all summer long with these cool tips! 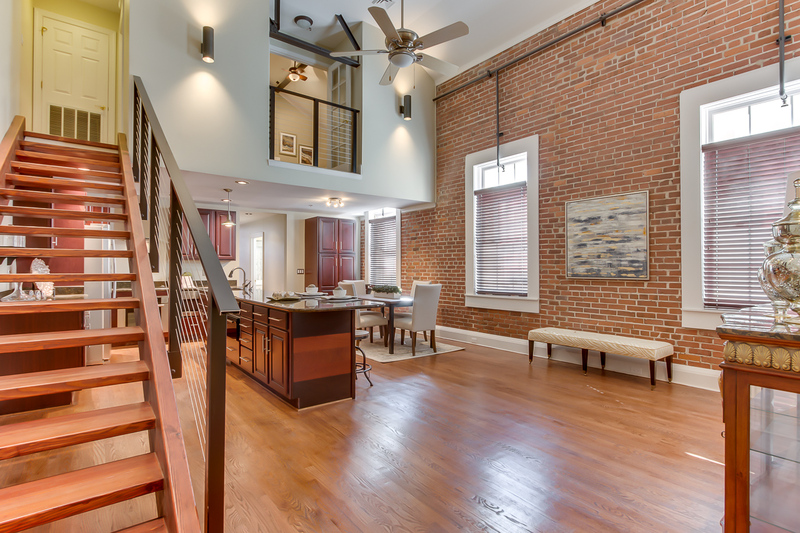 Historic Downtown-walkable Greenville living immersed in the heartbeat of Main Street. 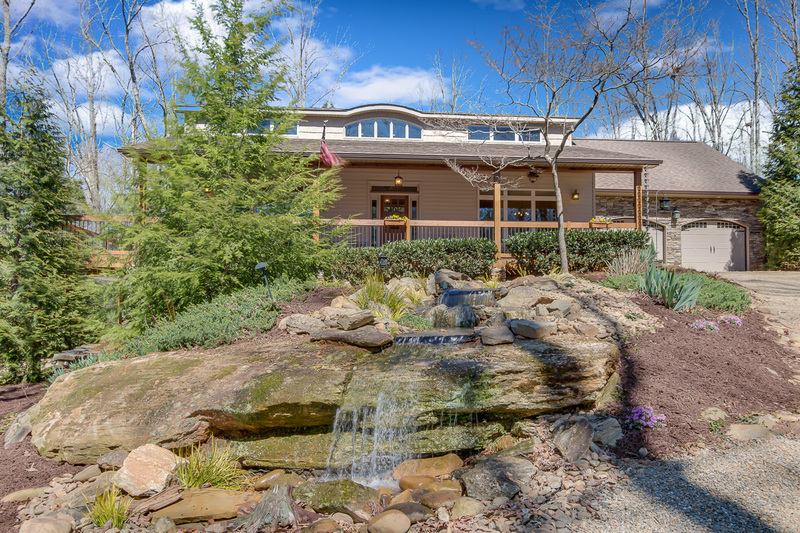 Beautiful contemporary-style home nestled on 5 acres of wooded land on Holland Rd. 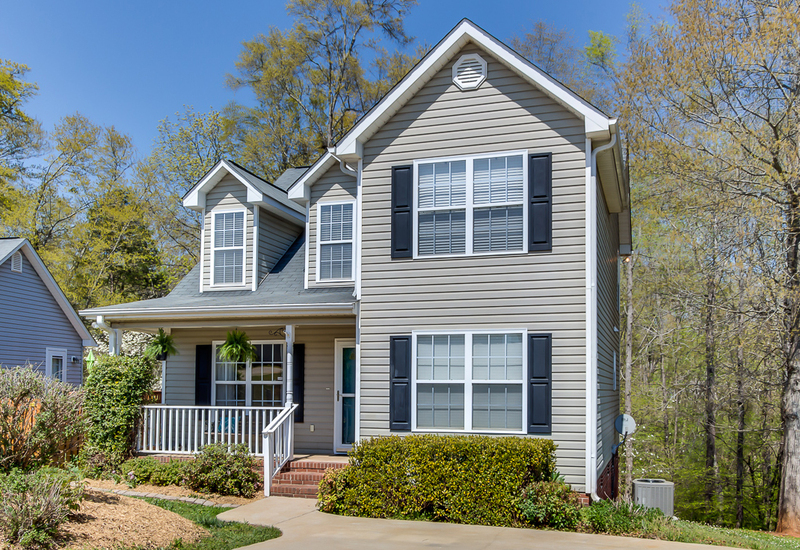 Peace and quiet close to the city!